In the first of what will be a long line of staff moves following news of massive cuts at National Journal, NJ Hotline editor in chief Scott Bland announced he’s moving to Politico. 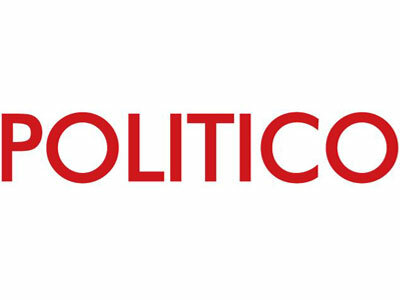 Come November, Bland will be editor of Campaign Pro, Politico’s subscription-only campaign coverage service. Bland’s announcement via Twitter comes mere hours after Atlantic Media chairman and CEO David Bradley announced deep staff cuts and structural changes at National Journal. As it stands, The Hotline is still a part of NJ’s reimagined, subscription-only existence, but who knows how long that will last? In an interesting bit of concinnity, Bland will be taking over for current Campaign Pro editor Steven Shepard, who will edit Politico’s The Caucus, a new section of the site. Bland has taken over for Shepard in the past: when Shepard left his position at Hotline EIC to edit Campaign Pro.